SPRINGFIELD- Joseph A. 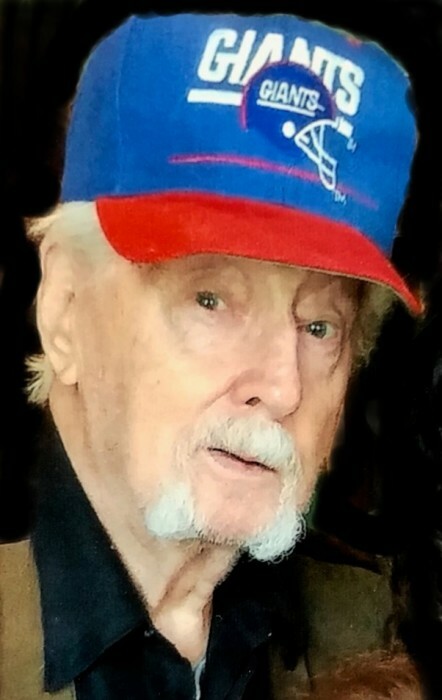 Staples, 91, passed away peacefully on March 30, 2019 surrounded by his loving family. He is now reunited with his beloved wife of 65 years, the late Carmella (DiFranco) Staples. Joseph was born in Springfield on January 24, 1928, a son of the late James and Gladys (Churchill) Staples. He served his country in the US Army, during WWII, receiving an honorable discharge. He was a driver for Frank J. Cole before working for the City of Springfield where he retired in 1993. After retirement, he was a regular fixture at Murphy’s on Island Pond Road in Springfield. His sense of humor and wit brought a smile to everyone around him. He leaves behind his two siblings, James and Anna of Springfield. He also leaves his beloved children, three sons, Kurt Staples and his wife Mary Ann, Craig Staples and his wife Darlene, and Jim Staples and his wife Debbie all of Springfield; daughter JoAnn Allen and husband John of West Springfield’ 19 grandchildren; 13 great grandchildren; several nieces and nephews. Funeral services will take place at 8:30 AM on Thursday April 4th, 2019 in the Forastiere Smith Family Funeral Home, 220 North Main St., East Longmeadow. Burial with military honors will follow in the Massachusetts Veterans’ Memorial Cemetery, 1390 Main St., Agawam. Calling hours are from 4:00-7:00 PM on Wednesday April 3, 2019 in the funeral home.